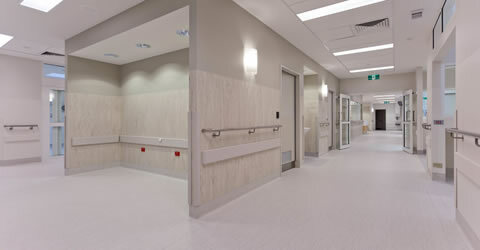 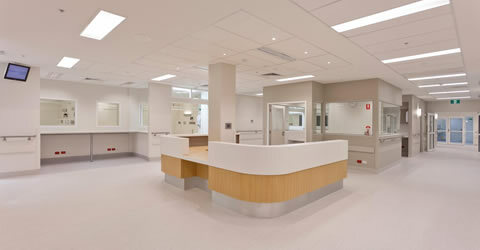 Refurbishment of the Dandenong Hospital to create the new AAU Ward, Emergency Department reception and Research Office, Domestic Imaging offices with reception and new corridor connecting the Emergency Department and the ICU department. 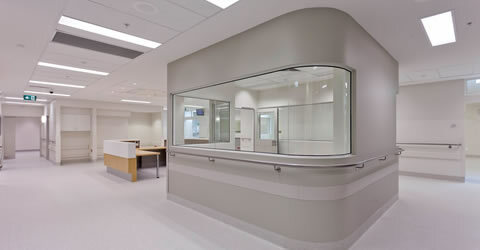 The Construction site was located in the middle of the hospital. 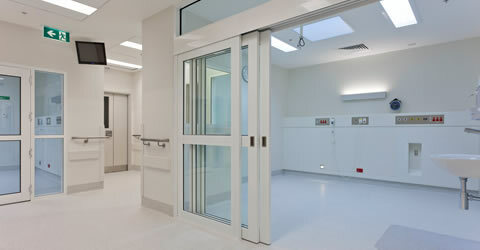 Careful planning had to be done for the work site access and egress and to ensure that there was no infection control issues. 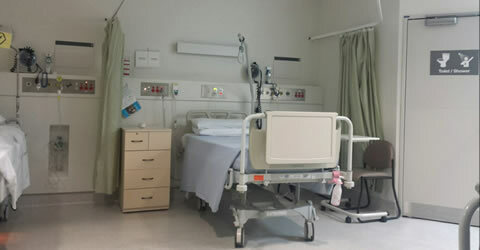 Shutdowns and isolation of services was a difficult process given the dilapidated services of the existing facility, temporary services were provided to ensure that the hospital could continue to operate business as usual during services shutdowns.